Thank you for visiting our website. I have had the pleasure of being a part of the Havertown community on Brookline Boulevard for over 35 years. 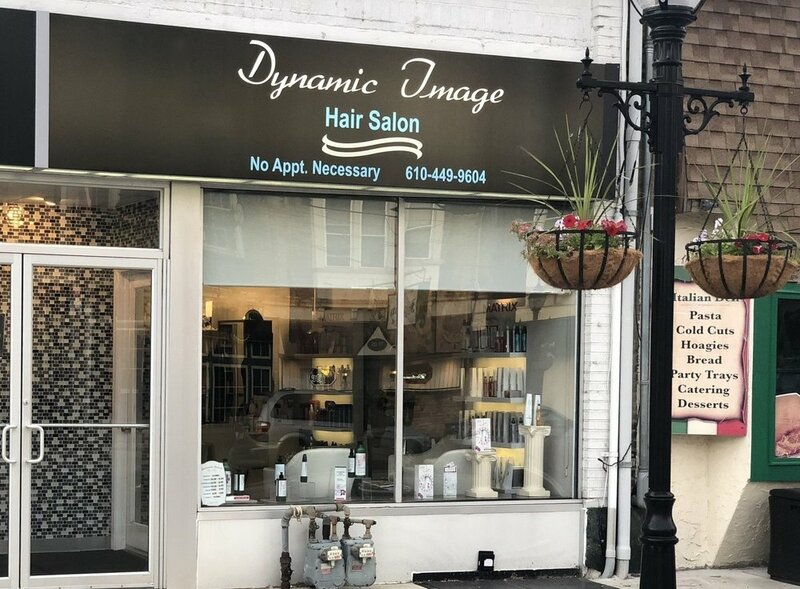 Dynamic Image has been a family owned and operated salon for over 28 years. It has been our pleasure to serve multiple generations of Havertown families and surrounding areas. Let us take the stress out of your wedding day. Dynamic Image has a private room for you and your wedding party to relax and enjoy while you prepare for your big day. Call to schedule and we will help you with all the details!